Not only is the A400M outrageously expensive, it also appears to be unsafe. The much delayed aircraft first certified in March 2013 has now racked up its first crash (http://in.reuters.com/article/2015/05/09/spain-crash-idINL5N0Y009720150509) killing four and seriously injuring two. The crew were making an emergency landing in response to a fault warning when they hit an electricity pylon. It is unknown at this stage whether the fault was related to the unexpected wheel to the left the plane made on approach or whether this was due to other factors. 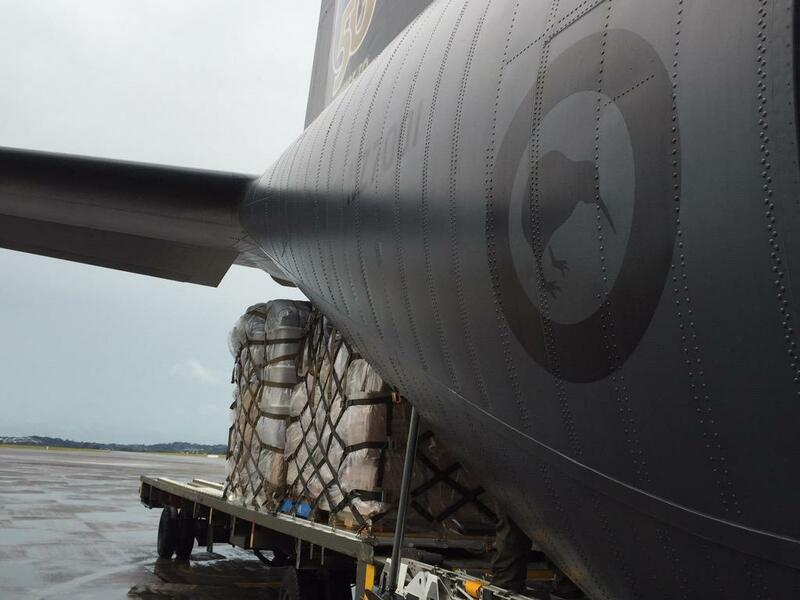 Airbus has been campaigning to have its transport considered by New Zealand's Ministry of Defence as a replacement for the aging C-130H aircraft. It has even taken out advertisements for the aircraft in the local Dominion Post newspaper, a tactic often used by corporates to undermine journalists asking difficult questions. To date the Dominion Post has not written anything about the aircraft replacement even though replacement of 40 squadron's C-130s would probably be in the order of half a billion dollars. The Ministry of Defence (which is notably slow to post projects on its website, not even announcing the medium heavy support vehicle contract until after the winning vehicles had been delivered) has no information about the upgrade either. The A400M is only one of a number of aircraft which could fit the RNZAF's requirements. However defence acquisitions in New Zealand are usually closed shop negotiations to avoid the controversy which surrounds expensive acquisitions of questionable utility. This allowed the NZDF to acquire over 100 LAV III's at a unit cost of over US$3.5 million each, which was about 50% too many according to succeeding Minister's of defence, and compared to comparable acquisitions by other militaries for about 50% too much per unit as well. It must be hoped that the A400M crash will at least delay this secret campaign to appropriate half a billion of taxpayers money for another dubious defence acquisition. The BBC is reporting a software error may be to blame for the crash.